George Washington, in his farewell address in 1796, warned about partisanship in political parties, and in years since, politicians have cautioned against a “partisan apocalypse." We look at whether partisanship is increasing in the New Hampshire legislature, and what highly partisan moments, and moments of party unity, in our state history say about our political climate. 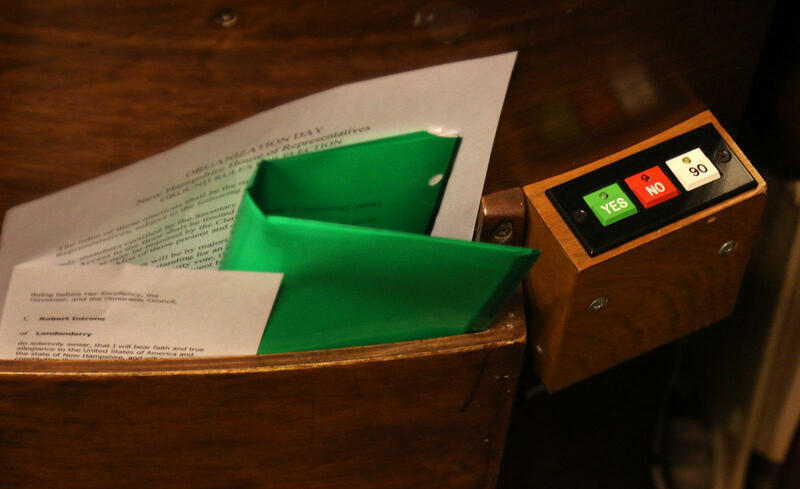 We're discussing two articles from Citizens Count, a nonpartisan nonprofit in N.H., that analyzed partisanship in the N.H. Legislature over the years. Read them here and here. Listen to the full hour conversation on partisanship in New Hampshire politics. Anna Brown - Director of Research and Analysis at Citizens Count. Dean Spiliotes - Civic scholar in the School of Arts and Sciences at SNHU.